Virtual Reality, Augmented Reality, Mixed Reality, and Real-time 3D, are a collection of terms referring to a new type of visualization technology. 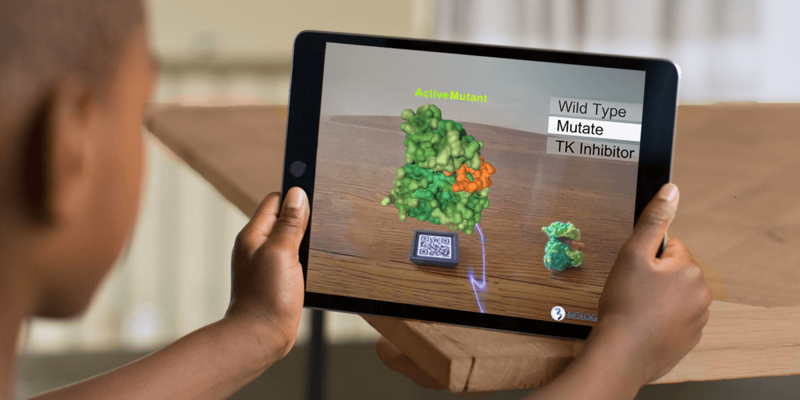 AR/VR technologies integrate the user's local real-world environment with an extra layer of digital interactive 3D experience. Below is a collection of some of our most recent projects and experiments in Virtual Reality. 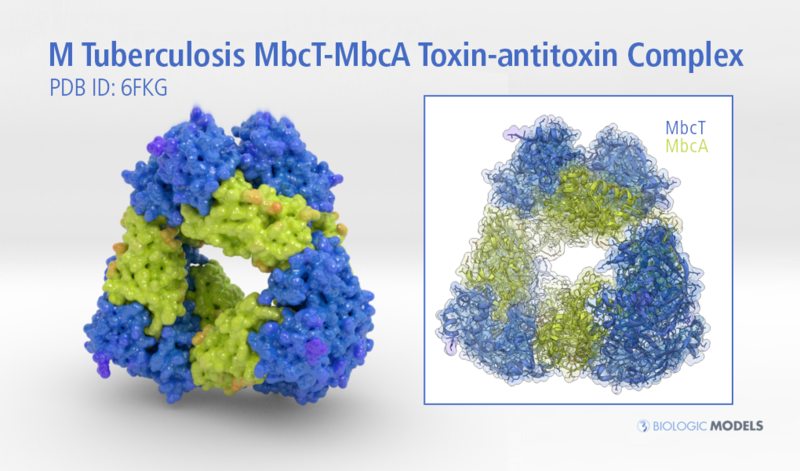 Researchers at EMBL in Hamburg recently discovered that the Tuberculosis bacteria has a special toxin-antitoxin system with a surprising function. Once the system activated, all bacterial cells die and stop the disease. 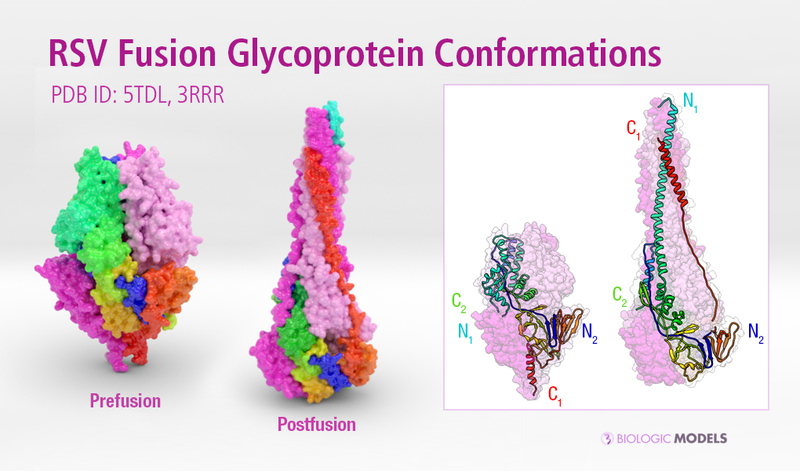 Configure and 3D Print in a variety of materials and sizes a hand-held model of CRISPR Cpf1. This model of Cpf1 can be 3D printed in a variety of materials and sizes. 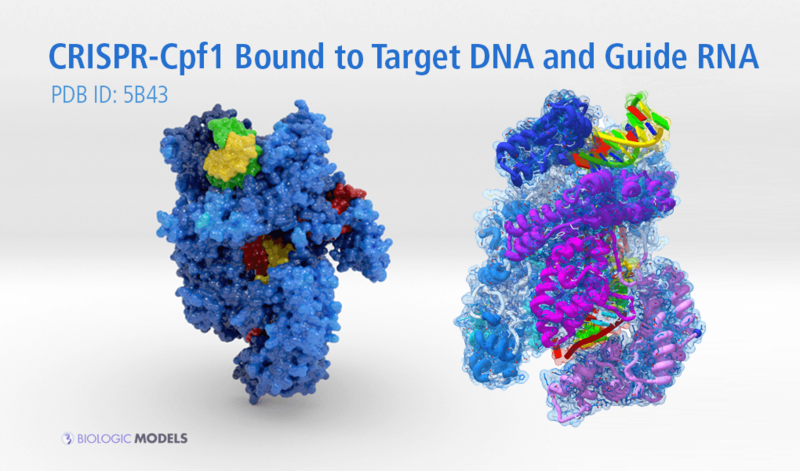 Seen here, Cpf1 is colored blue, DNA colors yellow and green, and guide RNA colored Red. .